returned home after the 6-week extensive refurbishment in Cadiz, Spain. 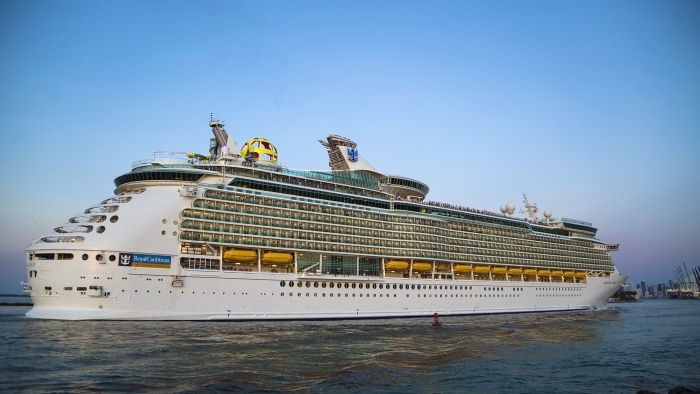 Mariner of the Seas, a Voyager-class vessel that entered service in 2003, returned to the United States after the massive renovation, which cost the company 120 million dollars. Now the ship is going to operate 3-night and 4-night sailings from PortMiami to the Bahamas. She’s ready to take her guests on the first cruise next Monday, on June 25. The liner’s newest additions are aimed at making a cruise vacation of the Millennials even more memorable. And it’s no secret that cruises are becoming more and more popular among representatives of this generation. That’s why the company decided to offer shorter but more exciting adventures. 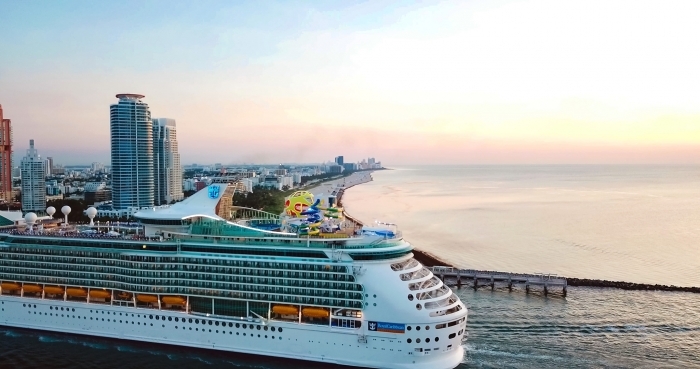 Mariner of the Seas new amenities include new extreme attractions (Sky Pad, The Perfect Storm waterslides, FlowRider, and others) and dining venues serving Asian, Italian, and other cuisines. She seems to be an excellent option for the Millennials and for representatives of other generations, of course. By the way, you can find the best cruise tips for the Millennials via this link.